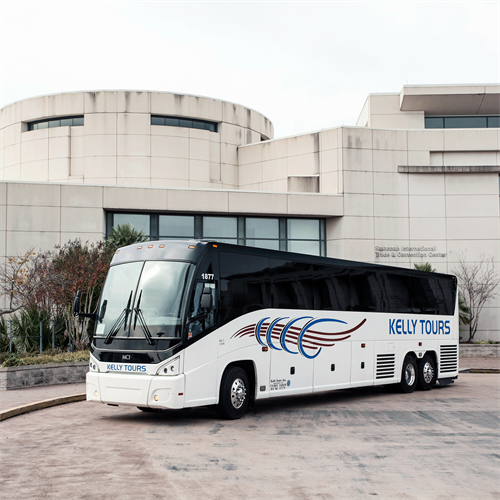 Kelly Tours is the leading provider of student & group travel and transportation in the South! Offices in Savannah, Macon, Charleston, and Jacksonville. 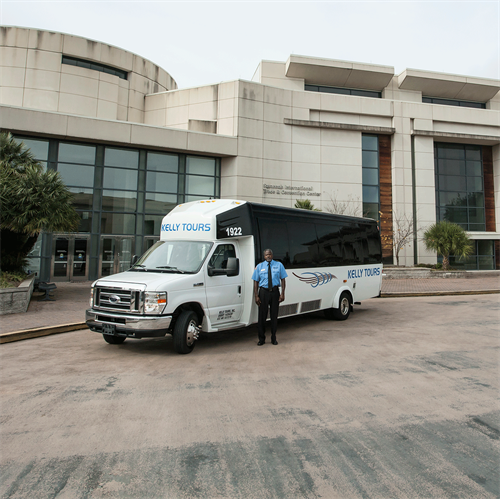 From one-day bus charters to multi-day bus charters, we have the transportation experience and know-how to deliver a quality motorcoach charter experience every time. 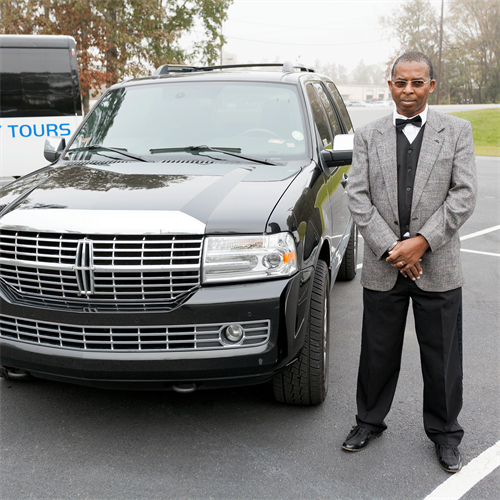 Our bus charter services are available to transport groups locally and over long distances.